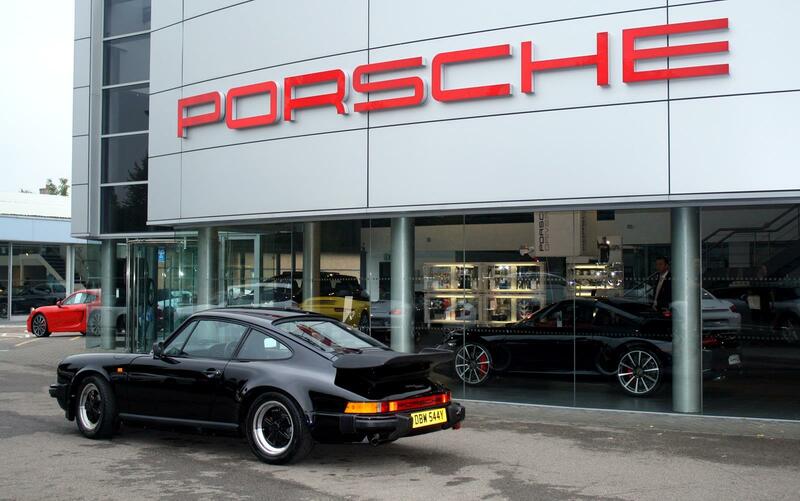 Taking a 31-year-old car and putting it in middle of your new car showroom is perhaps not the normal way to attract customers through the door, but when that car is a freshly restored Porsche 911 SC then you can allow the Porsche Centre Cambridge a little bit of unconventional thinking. 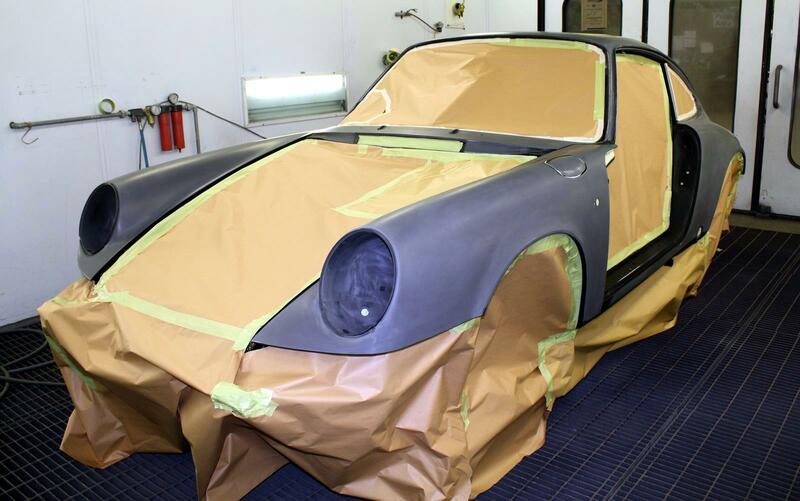 It is the end result of a competition launched in May by Porsche Cars GB, encouraging dealerships from around the country to bring an abandoned, damaged, or simply unloved classic 911 back to life as part of the 50th anniversary celebrations of the marques most famous model. 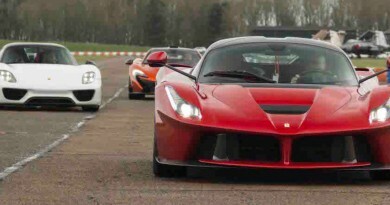 The first job was to find the right car to restore, which is where luck played a major part in the process. 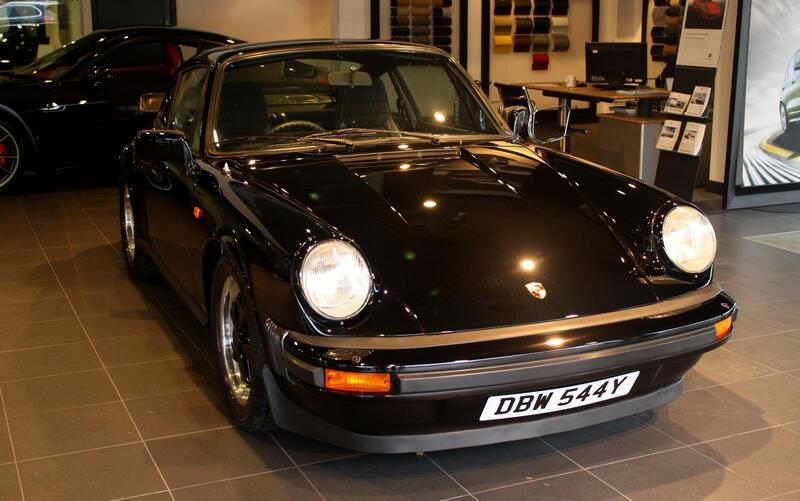 A long-standing customer was looking to trade up to a newer 911 and brought their 1982 vintage model in as a part exchange. 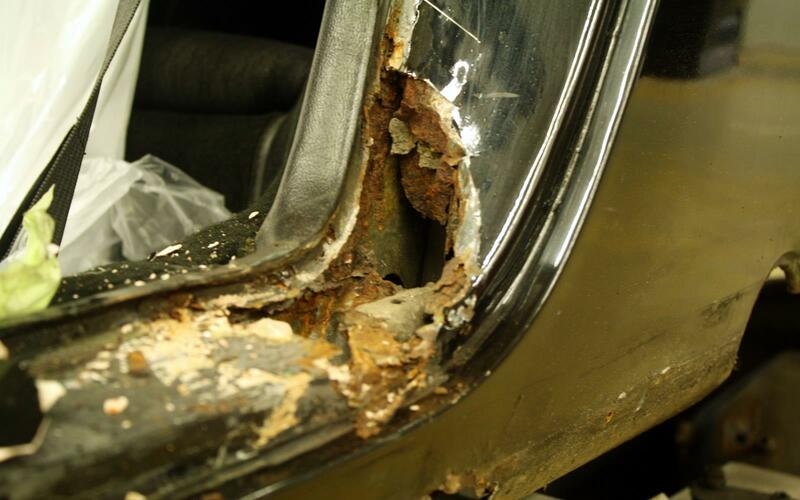 Just some of the rot in place on the original car. 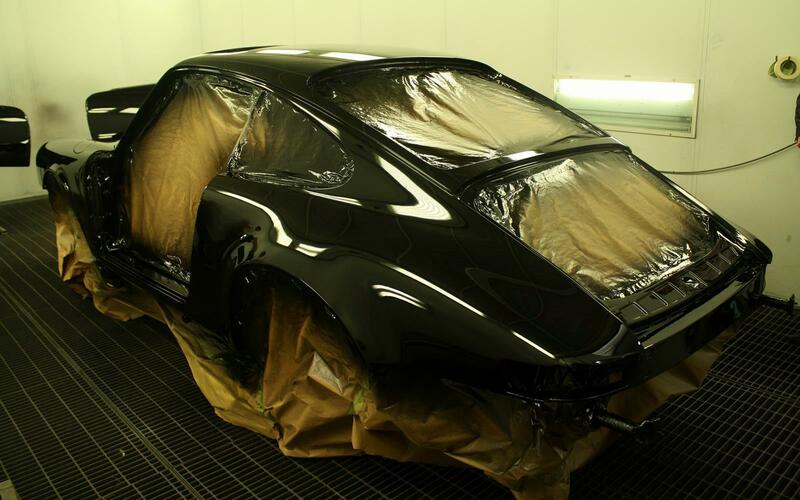 A deal was quickly done and the project was finally started in June, at which point it became obvious that a lot more work than anticipated would be needed, especially once some of the ‘unique’ work from a previous bodyshop had been found. The competition was all about restoration, something that the team at Harston took very seriously. 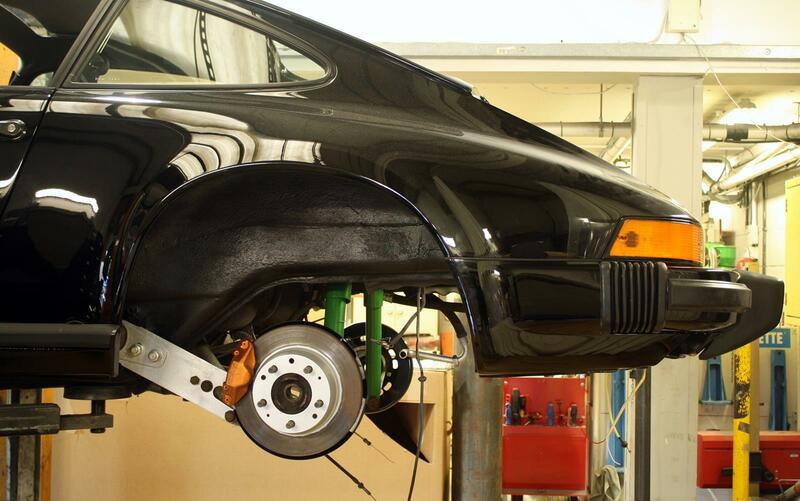 It would have been all too easy to simply call up Porsche and order a set of parts to replace anything that was less than pristine, but there was a strong desire to ensure that the 911 was kept as original as possible. 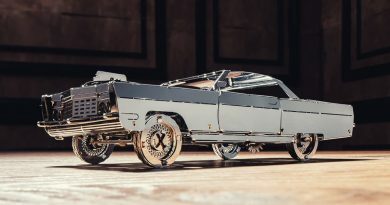 Fortunately a lot of parts were salvageable, with the car still sporting its original wheels, hubs, suspension and even brake discs. 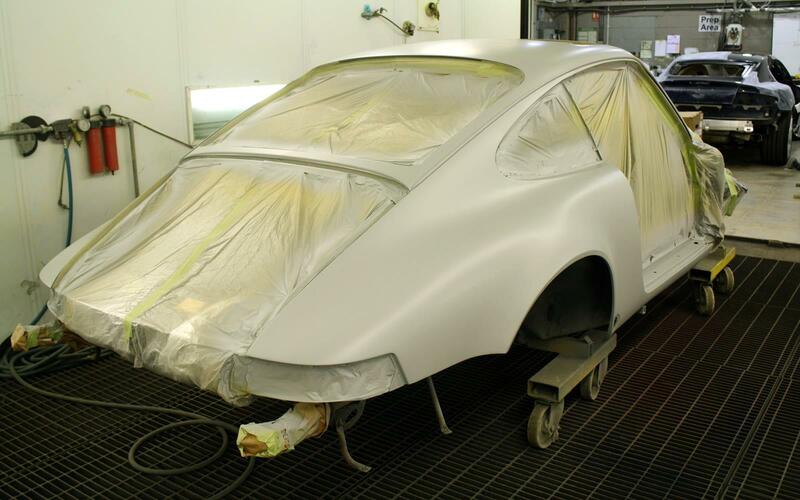 Everything that was structurally sound was removed and stripped down before being repainted and fitted back on the car. 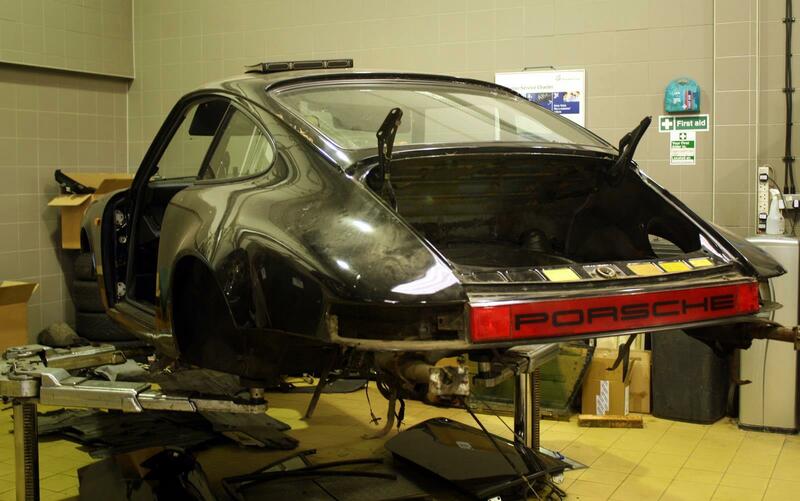 For any parts that couldn’t be rescued, Porsche are on hand to provide replacement. 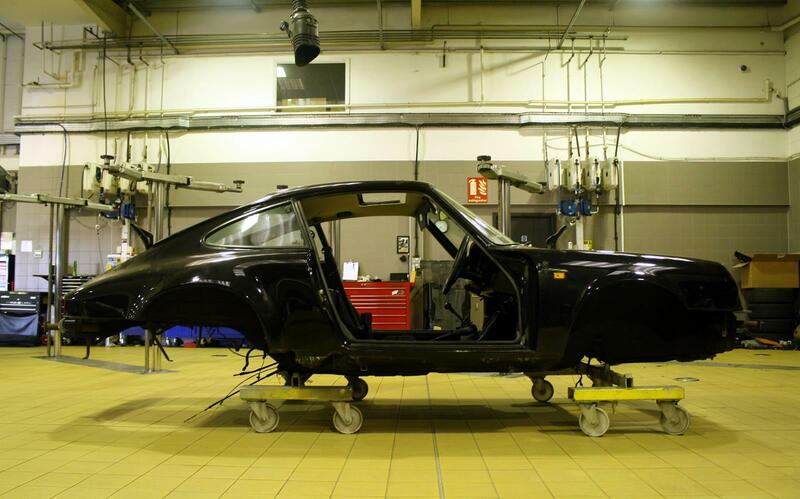 Through their Porsche Original scheme, some 75% of all parts are still available for models dating right back to 1950. 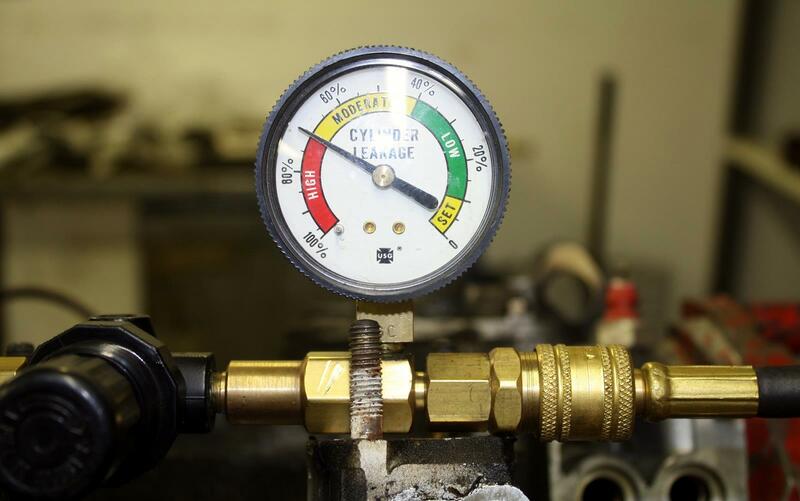 Throughout the entire restoration there was just one part that the team were unable to source. While the interior is remarkably tidy and intact, with the cars original cloth seat panels being retained alongside refurbished leather bolsters, it’s only the roof lining that differs from the factory specification. 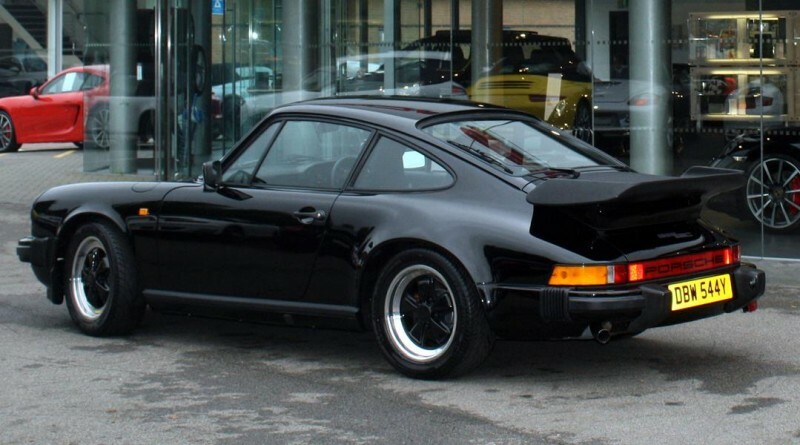 It leaves the 911 with, arguably, a better interior than when it left the factory, with black leather seats under a black roof, matching its dazzling black exterior. It wasn’t all plain sailing though. With the car just two weeks from the competition finals and with the engine rebuilt and ready to be installed back in to the 911, one of the crankcase studs sheared and dropped out of the engine. Without this bolt holding the engine together, the car simply wouldn’t work and so the team had to strip the engine down once again, get the part repaired and then rebuild it all. 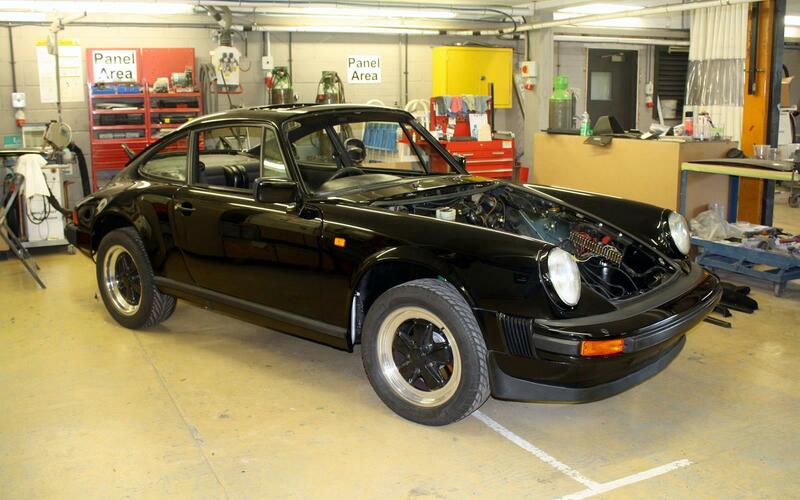 The entire project took the team an astonishing 680 hours to complete, but what they have produced is a classic 1982 vintage Porsche 911 that is genuinely better than new. 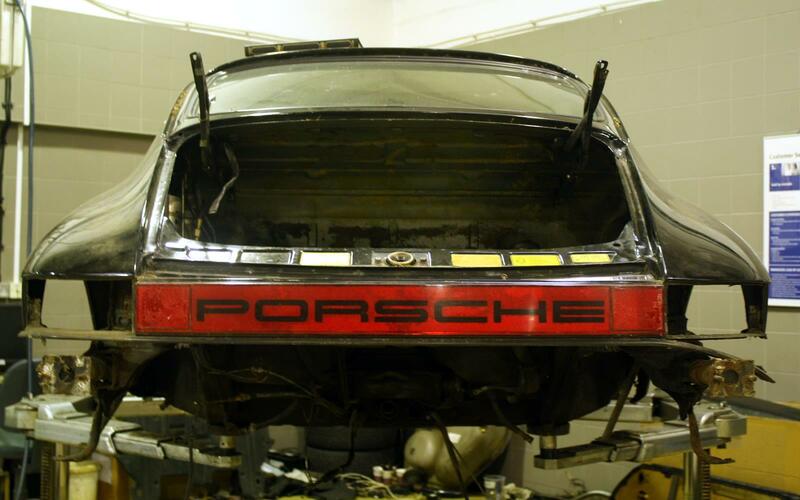 With more than 25% of Porsche’s on the UKs roads now being classified as Classic by the manufacturer, having the expertise on site to restore and maintain such cars is something that will become ever more important. Now the competition is over there is still plenty more for the team, and the car, to do. While it won’t get much use over the winter months, and has only been driven for three miles since completion, next year will see the car being driven to Le Mans as part of a bigger convoy of Porsche’s, and there’ll be another restoration competition entry in France. Once back home it seems the car will eventually be auctioned off to raise money for charity, but it will leave a big hole in the showroom, as well as in the hearts of the staff. 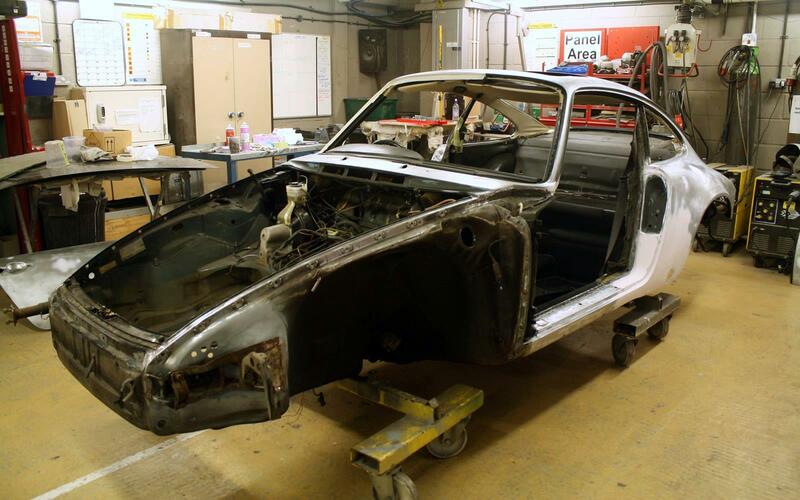 Since the restoration started in June, it has been a gruelling but rewarding process for the two Dan’s and Leigh, who worked tirelessly to bring the car back to its former glory. 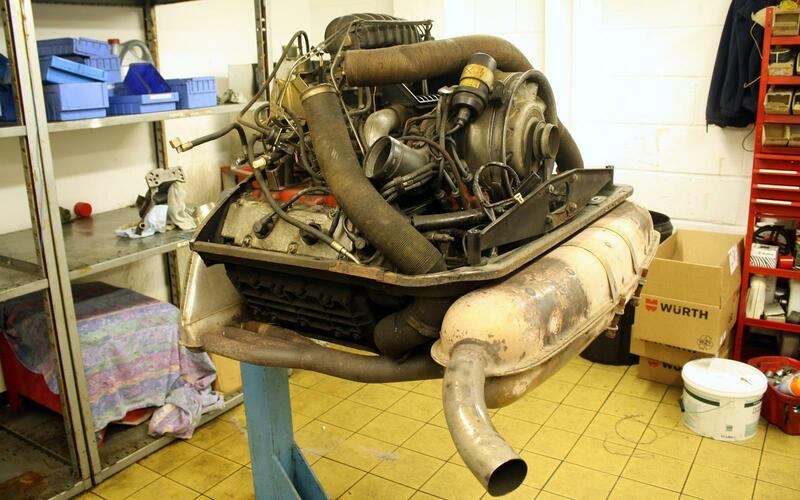 However, there’s already talk of starting again and restoring an early Boxster model. The finished car is on display in the showroom.